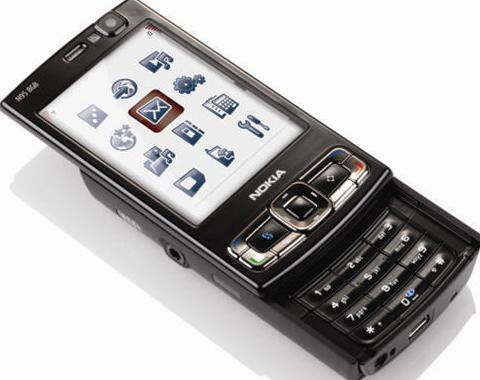 Nokia and Rogers Wireless have announced the launch of the first Nokia N-Series device available in Canada – Nokia N95 8GB, which features 5-megapixel camera (20x zoom, Carl Zeiss optics), 2.8-inch (240 x 320) QVGA display, GPS functionality, HSPA high-speed cellular data, Wi-Fi, 8GB on-board memory and two-way slider to access either media playback buttons or a numeric keypad, combining world-class technology and the best in imaging, music and Internet capabilities. The global provider of telecommunications services, AT&T has announced a new iPhone Text Accessibility Plan (TAP) for customers who are deaf or have a hearing or speech disability, offering unlimited text messaging, Web browsing and e-mail for only $40 per month. 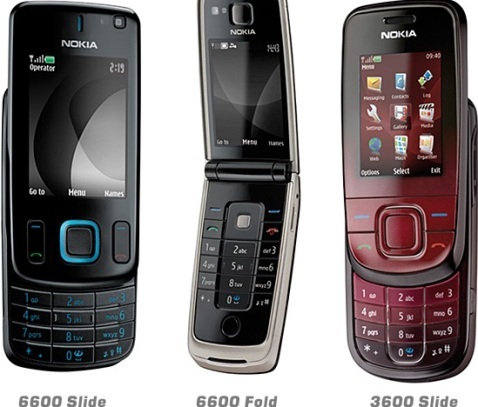 The world leader in mobility, driving the transformation and growth of the converging Internet and communications industries, Nokia has unveiled its three latest mobile phones that merge modern functionality with classic and sophisticated looks – Nokia 6600 fold, Nokia 6600 slide and Nokia 3600 slide. 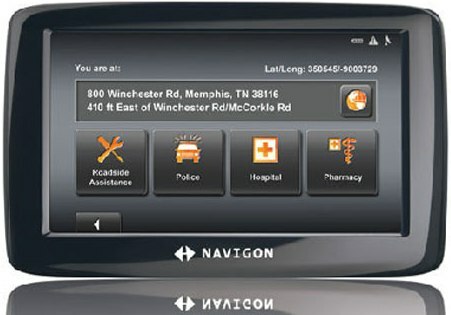 One of the world’s leading providers of navigation products and software solutions, NAVIGON has announced the release of the NAVIGON 2100 max and NAVIGON 2120 max personal navigation devices (PNDs), incorporating slim, stylish piano-black casings, anti-glare 4.3 inch touchscreen display and new DirectHelp feature, which aimed to enhance your navigation experience. 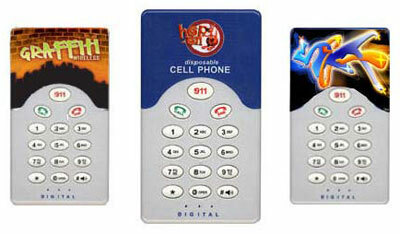 The US-based company best known for developing the world’s first disposable cell phone, Hop-on has announced the launch of its $20 low end GSM cellphone with no LCD screen, using a Texas Instruments chip set and operates on the 900/1800 MHz frequency. HKC Communication has announced the launch of its Dual Network (GSM + CDMA) W1000 or Dual Standby (GSM +GSM) G1000 cellphones, claiming as the world’s first dual-SIM Windows Mobile phones. 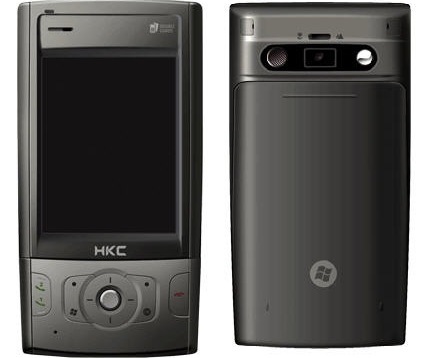 According to HKC, both of the models feature a same 200Mhz CPU, 256MB RAM, 2.8-inch QVGA touchscreen display and 2 megapixel macro-enabled camera, running on Windows Mobile 6 Professional.